When Apple unveiled Siri in 2011, people were amazed. For the first time, millions of people around the world would have access to a functioning virtual assistant. 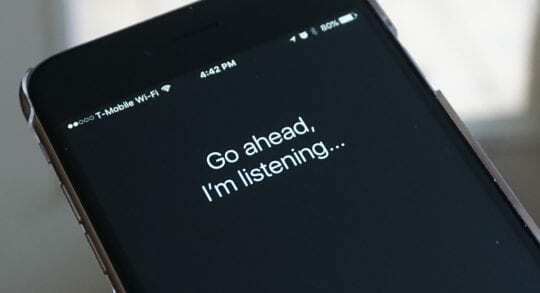 Siri could read your notifications, send text messages, and even tell you sports scores. It was marketed as the main selling point of the iPhone 4S, and people liked it. As time went along, the competition began. 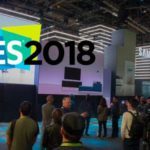 The first notable competitor was from Amazon, a virtual assistant in a speaker called ‘Alexa.’ Alexa could buy you things online, and complete simple tasks such as reminders and information from the internet. 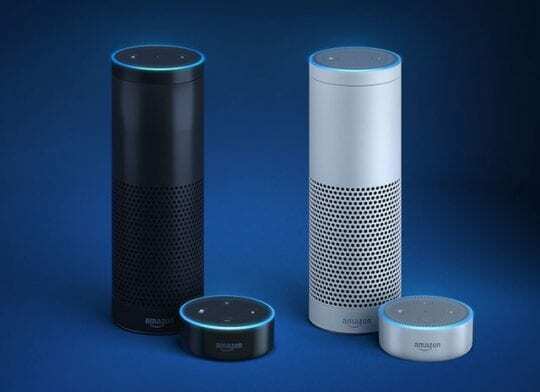 The Amazon Echo started to gain surprising traction and resulted in Amazon making a significant move: allowing third party developers full access to the device. This meant anyone could connect their service to a device in millions of people homes. The third and most recent competitor comes from Google in the form of Google Assistant. Unlike Siri, it is contextually aware, and also supports third party extensions. 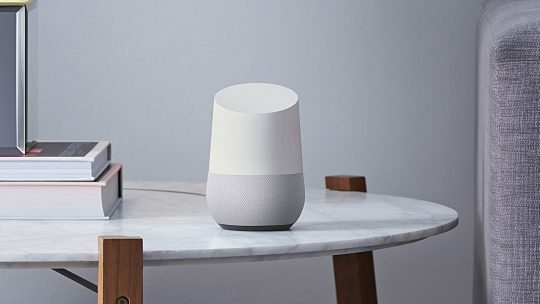 In addition to being placed on Android devices, Google Assistant is available on a similar speaker product called Google Home. While competition has been blazing ahead, Siri has remained stagnant. 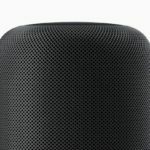 While sources suggest major updates are coming, the core-Siri functionality was almost identical to its debut from nearly six years ago. 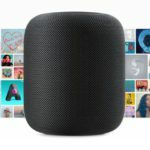 For the past month, I decided to buy both an Amazon Echo, and a Google Home, and see how useful they were in a home full of Apple devices, and even pair them against each other. 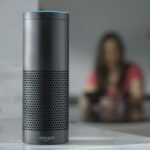 While the Amazon Echo was my least favorite of the two, it was still clearly more functional than Siri. Because Amazon makes the Alexa, one of its strong suits is shopping, specifically when it comes to the kitchen. In an ideal scenario, a user could see they are out of something in the pantry and say ‘Hey Alexa, buy some more X’ and receive it two days later. But beyond the core Amazon functionality, I found the Echo to be lacking. Because Amazon is more of a commerce company than anything else, it does not have a reminders app or calendar app on your device (unlike Apple or Google would). This made it impractical for doing things beyond commerce transactions. At one point, I saw that we had just gotten a new crock-pot, and asked Alexa for a crock-pot Mac & Cheese recipe. It read it out and even timed itself between instructions. It was delicious. 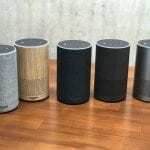 But because Alexa’s strong-suits lay in the kitchen, I found myself not utilizing the third party options, and when I did, the results were not nearly as accurate or capable as Google Home. 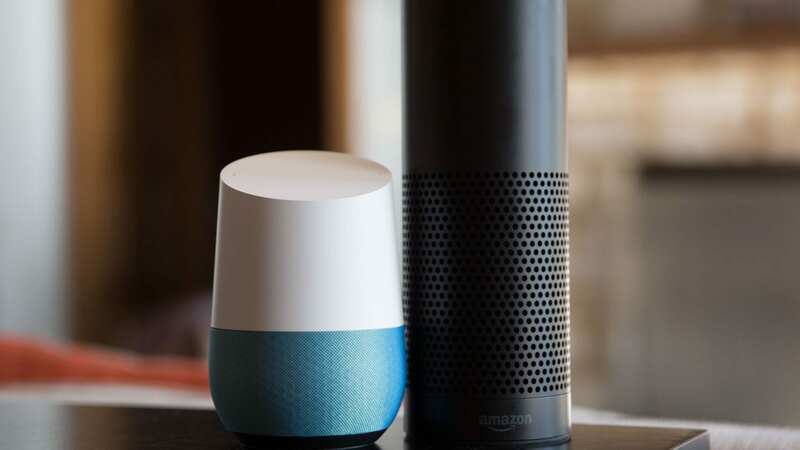 At one point, I asked Alexa to play a radio station on iHeartRadio, a command I had used on Google Home at least a dozen times without a problem and without ever doing anything since taking it out of the box. Alexa at first couldn’t figure out what I was talking about, but then insisted I must log into my Alexa app and sign up for an iHeart account before listening. I was unable to do this, as the Alexa was tied to someone else’s phone. The one place where Amazon wins is the price. You can purchase an extremely functional Echo Dot for about $49. For that price, I’d recommend it just for the kitchen features. But when it comes to its larger brother, the Echo, Google wins out by a lightyear. 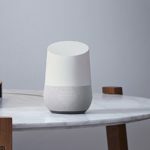 I purchased a Google Home about five minutes after it being available for purchase this past fall. 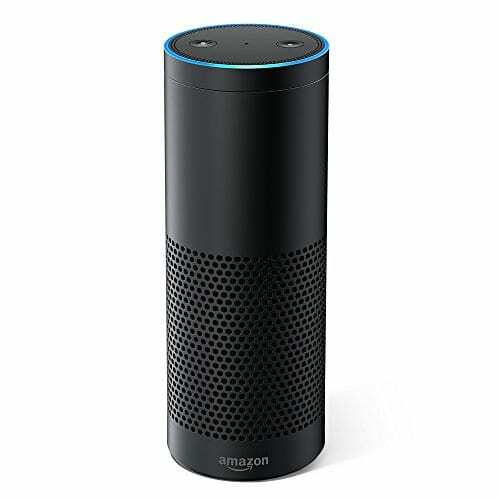 I had been considering buying an Amazon Echo, and while I was currently in the middle of a gap-year, I decided I wanted it at home waiting for me when I arrived. Before I get into it, just a little bit of history on Google products. Google has always been terrible at products. Like, absurdly bad. Except for the Chromecast, this has remained true pretty much to date. Even products like the Google Pixel, which are functional, have been back ordered for six months. I have purchased most of these failed products, and it has become a sort of game to see if Google screwed up again. But Google Home is different. Usually, a Google product fails for one of two reasons: Either it is too expensive but a quality product (like the Nexus Q or Chromebook Pixel), or it is cheap and therefore not a good product. Google Home costs an incredibly fair $129, right in the middle of Amazons Echo and Echo Dot. From the start, the unboxing experience with Google Home was spectacular. Beautiful artwork and design, magnetic boxes, excellent presentation – some of the best non-Apple boxing I have seen ever. While I could go through the things Google Home does well, let me put it like this. Every conceivable thing I could think of that a device like this should reasonably be able to do; it did it without hesitation. And by without hesitation, I mean it. In most instances, I couldn’t perceive the delay between me finishing my question and receiving my answer. This is also true for third party extensions, which Google has integrated well. For most things, such as streaming services, the only setup required is singing in if its a paid service. Otherwise, Google Home can usually complete third-party tasks out of the box. Because I have Siri on all of my devices, my main concern was having to pick between multiple virtual assistants when asking a question in my home. What I found was that Siri really couldn’t do anything in my home. 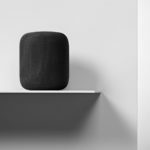 While I don’t use HomeKit, most accessories work well with both Siri and Google Home, so keep that in mind. But when it comes to everything else, I started automatically asking Google when I was in my home. When I wanted to listen to a Podcast at my desk, I stopped opening iTunes and just asked Google to play the latest episode. Sometimes, I’d be listening, tell it to stop, and the next day, after 20 something different requests, tell it to ‘continue that Podcast’ and it would instantly return to where I was. Because my TV has Chromecast built in, if I ever wanted to beam something to my TV quickly, it was easier to tell Google than looking it up on my phone and AirPlay. If I wanted an alarm, it was simpler to tell Google to wake me up then say ‘Hey Siri,’ wait five seconds for it to understand, and then for it to maybe screw up. 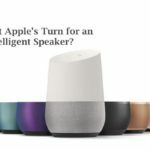 Overall, the Google Home is an excellent product, even for an Apple home. If you have some extra dough laying around or are looking for a nice gift, I’d strongly recommend it. Before this experiment, I didn’t fully buy into the home-assistant craze. I thought there’s a chance all of this could be accomplished by phone assistants in the future, and this new trend would be unnecessary down the line. Now, it is evident I am wrong. Siri is way behind, which I already knew, but not only behind on a software level. If Apple doesn’t become more serious about the home soon, it could be missing the next big thing.